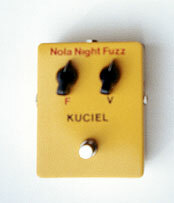 The Nola Night Fuzz is the living end in fuzz tone. To purchase the Nola Night Fuzz, send an international money order made out to Charles Gray in the amount of $160.00 US. 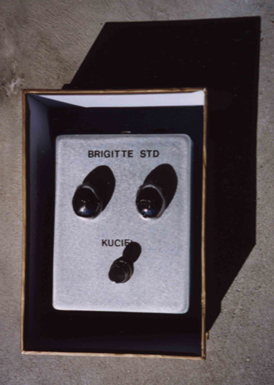 The Brigitte STD as the name implies, one sweet distortion. Whether you are after the bluesy overdrive found in vintage Fenders, a Marshally pushed to the wall gain, or a very modern distortion, the Brigitte STD can be dialed to taste. The Brigitte STD is sold directly to you for the sweet price of $180 US. 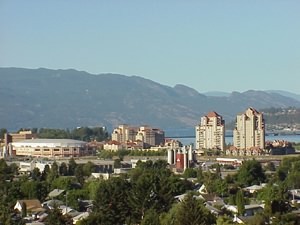 Shipping is free for purchases made in Canada, The United States and Mexico. For other destinations, email Kuciel Electronics for shipping costs. Now who says a boutique pedal has to come with a boutique price tag?